You spend about one-third of your life either sleeping or attempting to do so according to a 2011 study published in the Handbook of Clinical Neurology. And if you struggle with any kind of chronic pain, this can prove to be a difficult task — especially if sleeping is doing anything but reducing your pain. More than 50 percent of U.S. adults had a musculoskeletal pain disorder in 2012 according to the Centers for Disease Control and Prevention’s National Health Statistics Reports published in 2016. This includes lower back pain, sciatica, neck pain, joint pain or related conditions and arthritic conditions. Of the disorders, it’s lower back pain that’s the most common: The Global Burden of Disease study named lower-back pain the leading cause of disability across the globe, with 31 million Americans experiencing lower-back pain at any given time. In a survey conducted in 2006 for the American Pain Foundation, more than half (51 percent) of 303 chronic pain sufferers felt they had little to no control over the pain — with 60 percent experiencing breakthrough pain (pain that occurs suddenly despite already being on medication) one or more times daily, severely impacting their quality of life and overall well-being. 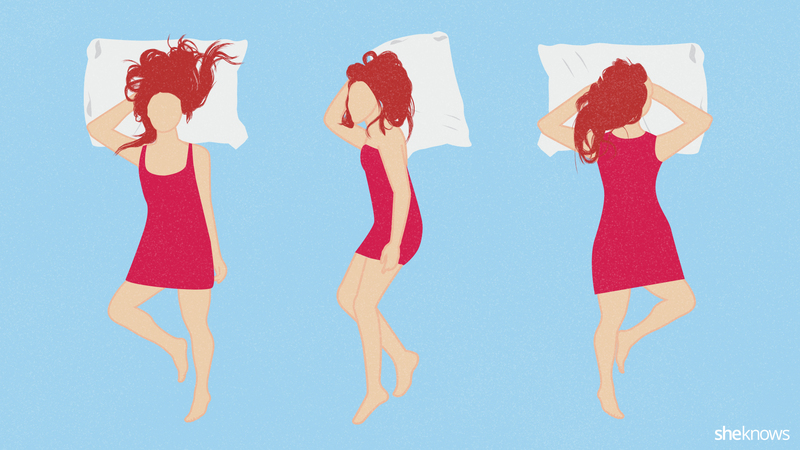 Further, 86 percent (from the same APF study) reported an inability to sleep well — all the more reason to choose your sleeping positions wisely. Yes, there are certain positions that’ll help alleviate chronic pain — and others that’ll worsen it. Below, you’ll find the best and worst sleeping positions for neck pain, shoulder pain, lower-back pain, jaw pain, temporomandibular joint dysfunction/headaches and hip pain.